Former city of Santa Monica employee, Eric Uller was found dead inside his apartment from an apparent suicide. 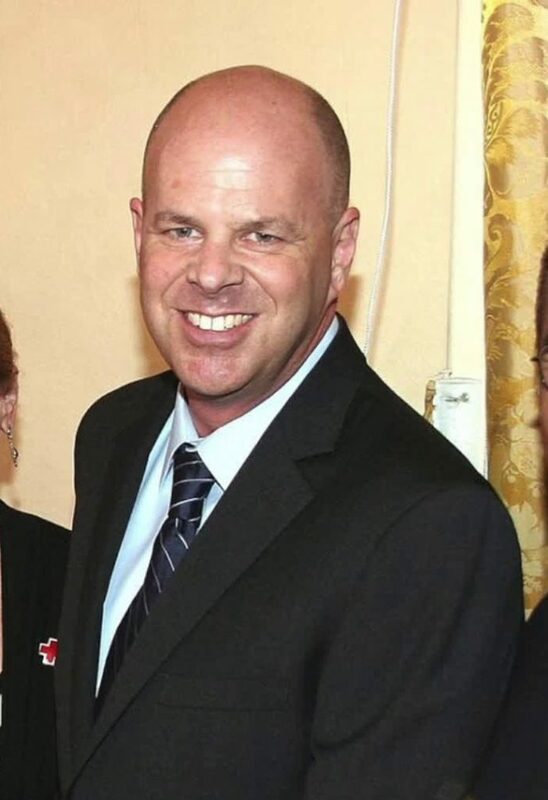 SANTA MONICA—Eric Uller, the Santa Monica City employee who was accused and charged of molesting four boys while he was a volunteer at the city of Santa Monica’s Police Activities League, was found dead in his apartment on Thursday, November 15, from an apparent suicide. The defendant is alleged to have abused the victims between the ages of 12 and 16 years old from 1986 to 1995, the prosecutor indicated. Uller was placed on administrative leave immediately upon his arrest noted Mayor Winterer in his statement. “Over the last several days, there have been allegations that the City may have been aware of criminal conduct by Mr. Uller and failed in the past to address it. We take this concern seriously. We are committed to transparency and accountability. The City Attorney’s Office has retained outside counsel to conduct a comprehensive investigation of these allegations. The City is also conducting a comprehensive review of the procedures in place to protect youth participants of the PAL program,” said Mayor Winterer. “The City was shocked to receive this news. Mr. Uller had been expected to appear in court this morning on the criminal charges previously filed against him. The court was also advised of his death. The City had initiated an independent investigation into allegations that the City previously knew or should have known of, but failed to address, Mr. Uller’s alleged criminal conduct. The City remains committed to seeing this investigation through. The City has retained Irma Rodríguez Moises and Gabriel Sandoval at the law firm of Atkinson, Andelson, Loya, Ruud & Romo to conduct an independent investigation of these allegations. The independent investigation is already underway, and will also review whether the City had in place sufficient procedures to encourage reporting of such conduct and to ensure that reports are acted on. The City continues to encourage anyone who has information relevant to the independent investigation to reach out directly to the independent counsel at https://www.aalrr.com/contact-cerritos or 562-653-3200. If convicted as charged, Uller could have faced a possible maximum sentence of more than 23 years in state prison.